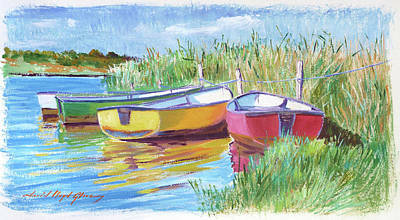 Oil and acrylic sketches painted on location. 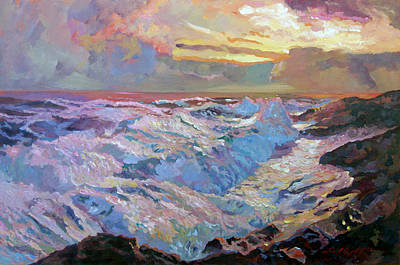 Typically studies for more polished studio paintings. 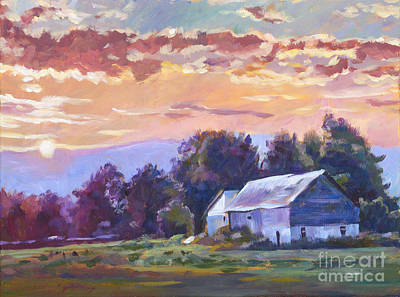 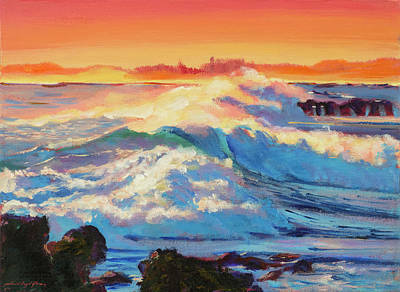 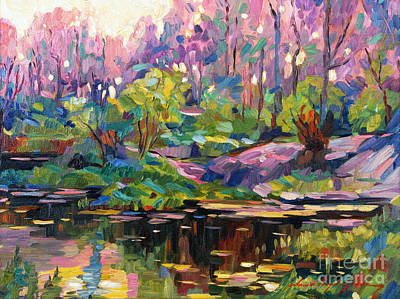 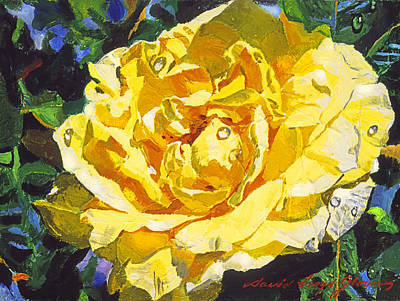 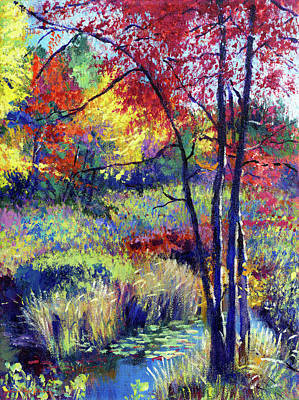 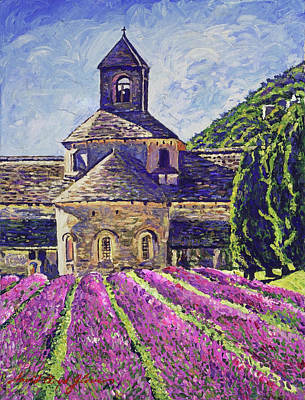 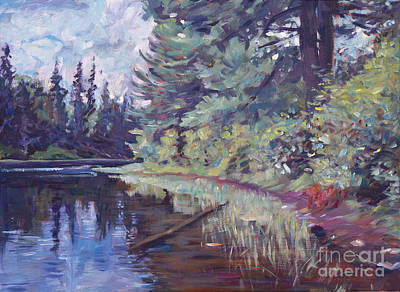 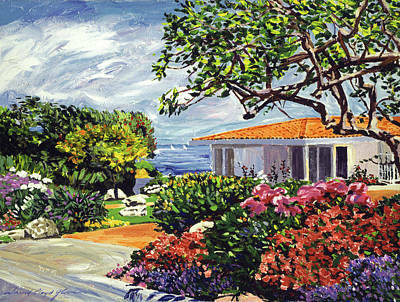 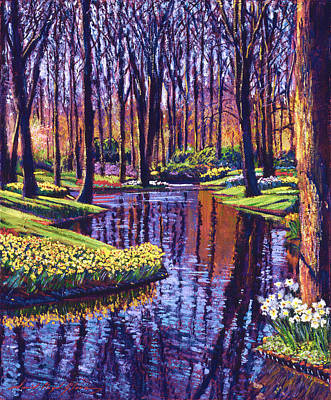 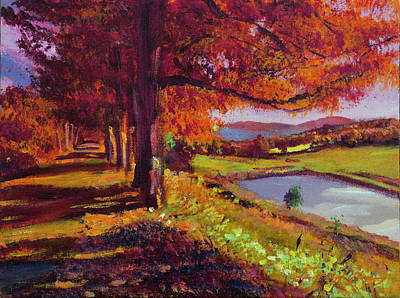 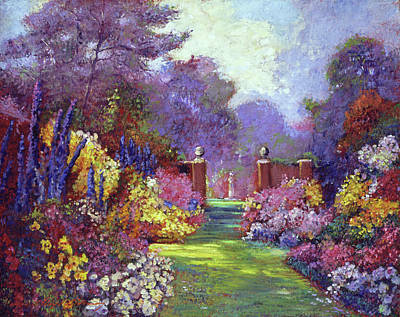 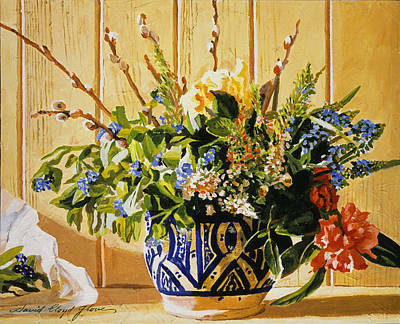 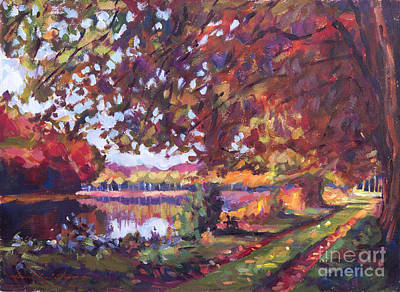 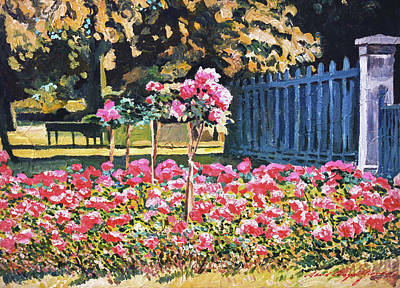 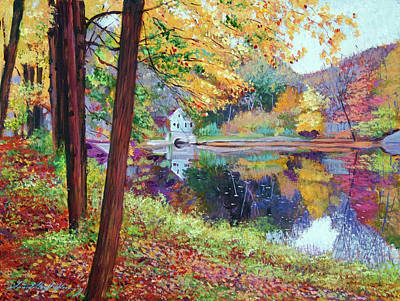 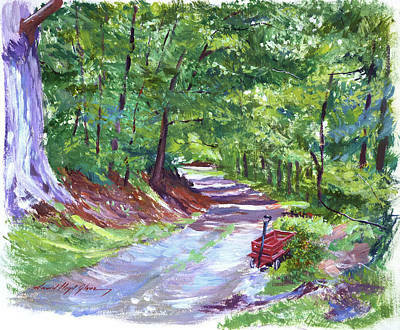 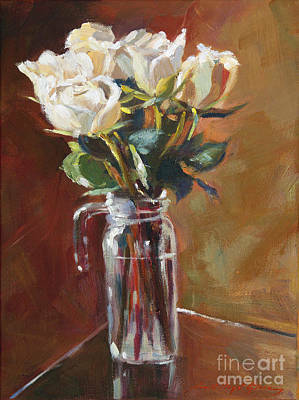 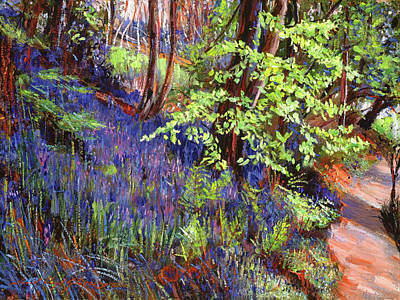 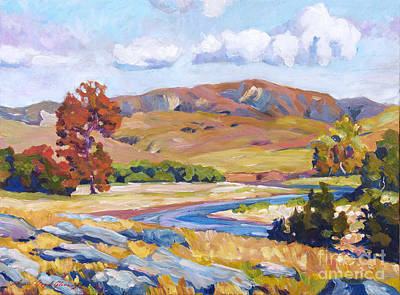 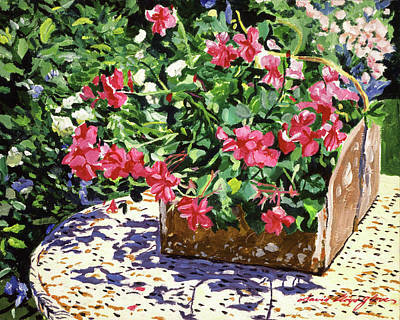 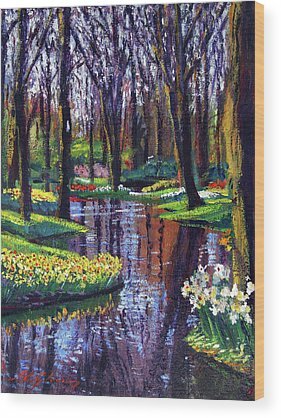 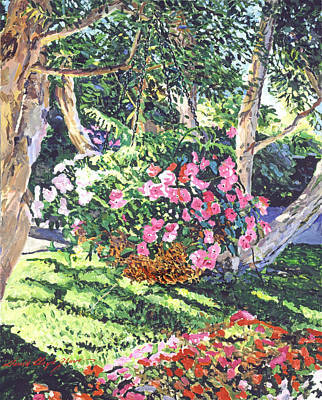 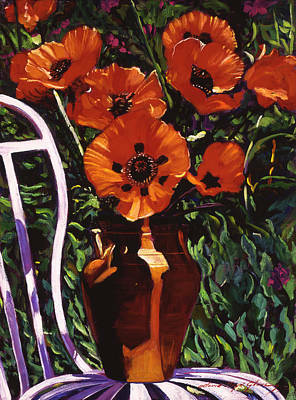 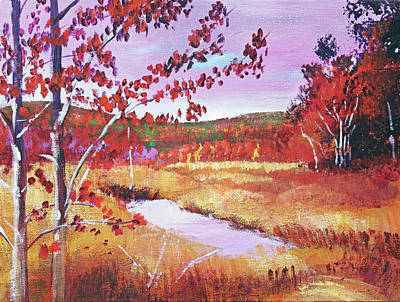 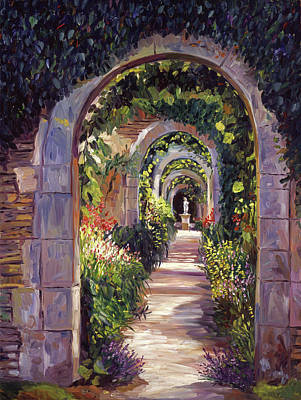 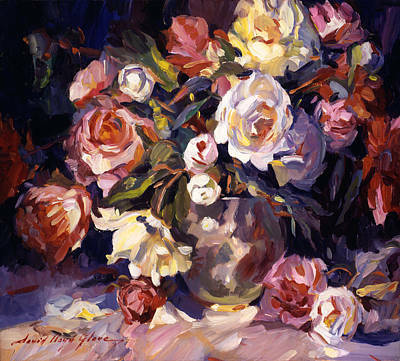 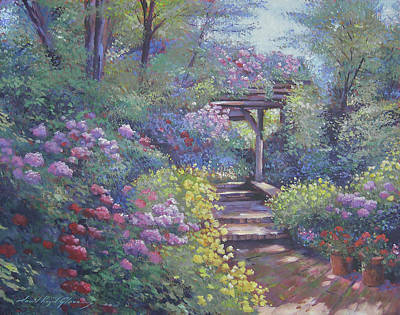 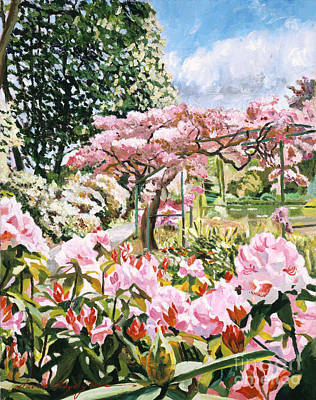 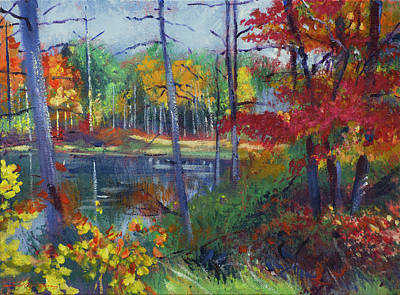 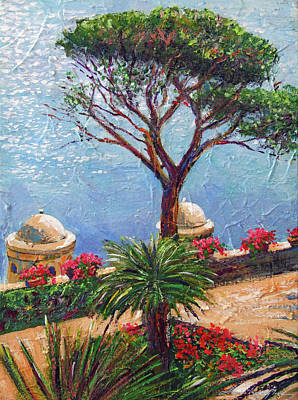 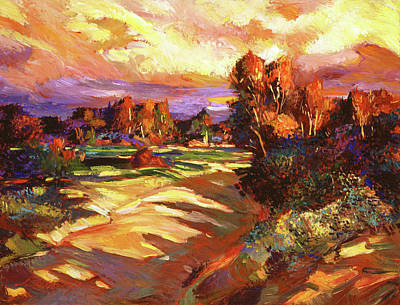 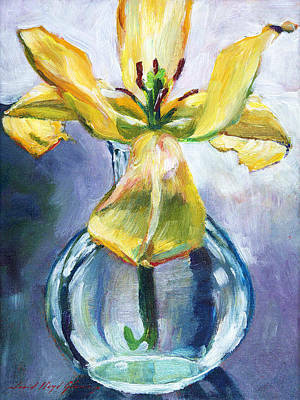 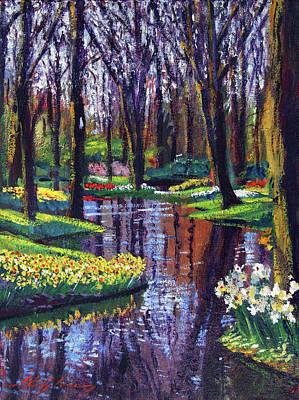 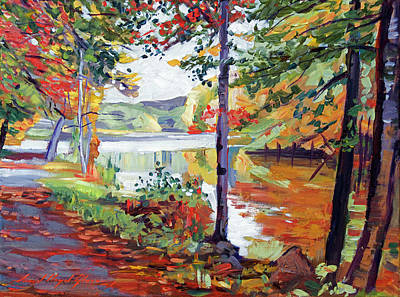 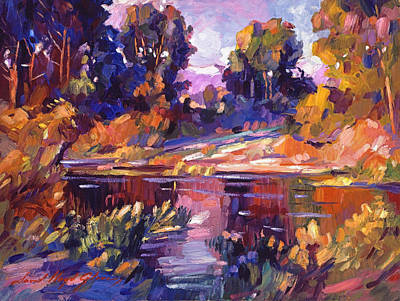 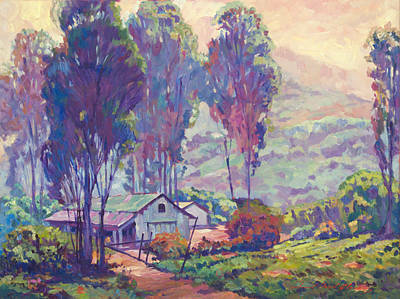 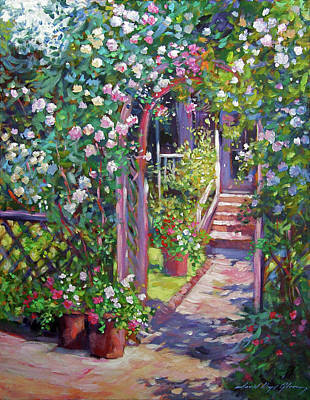 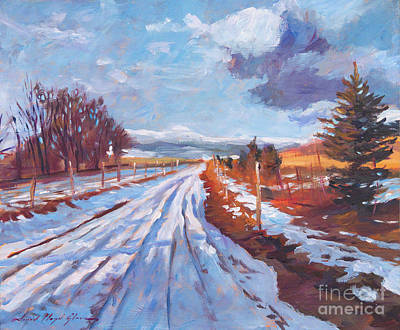 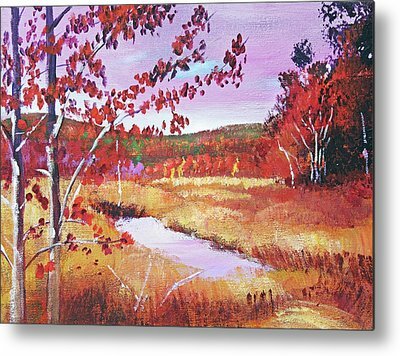 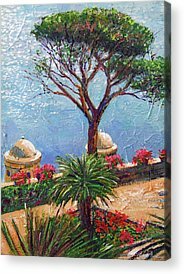 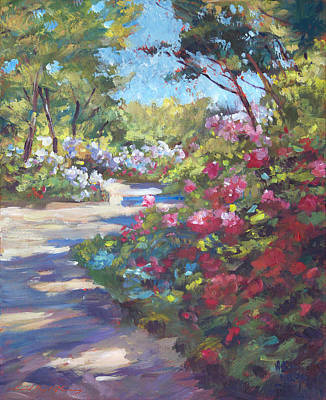 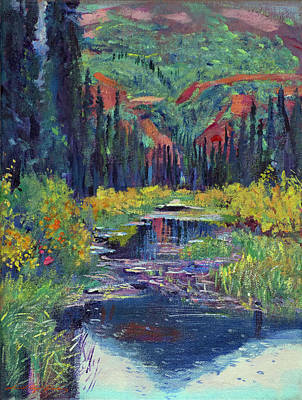 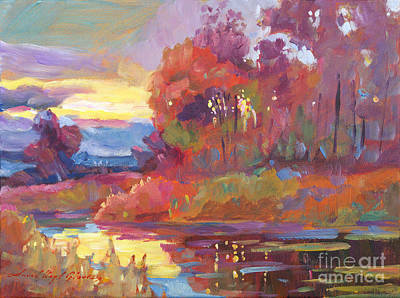 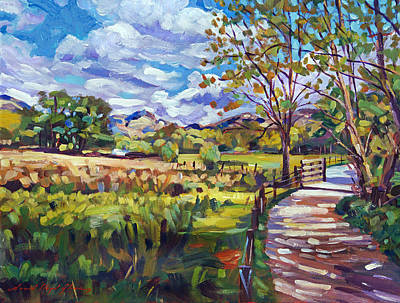 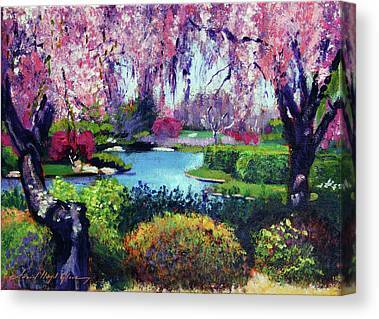 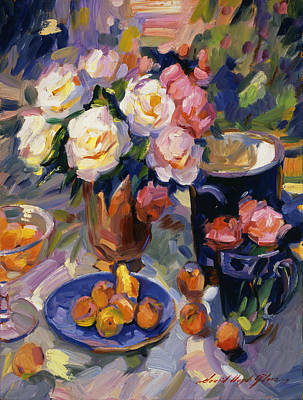 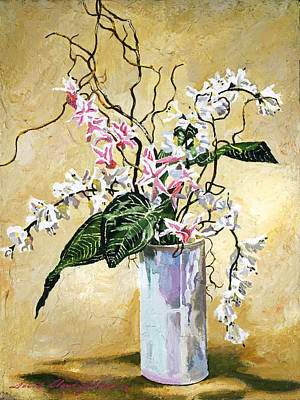 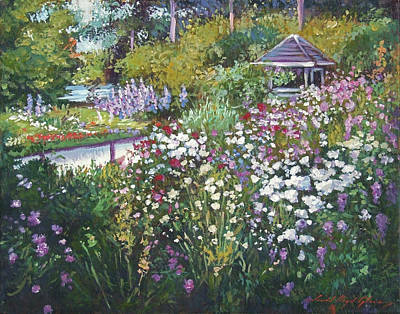 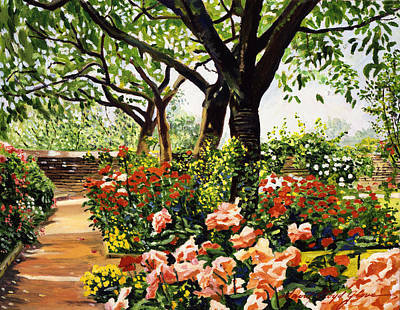 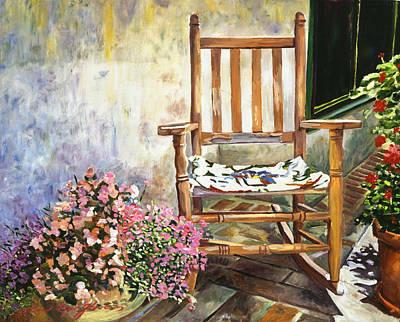 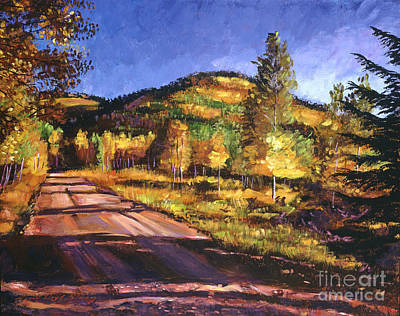 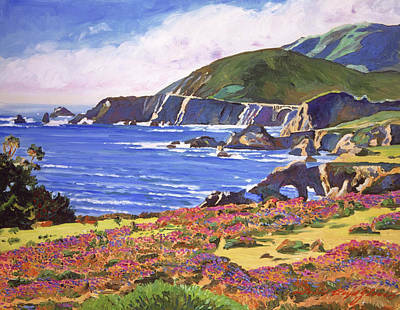 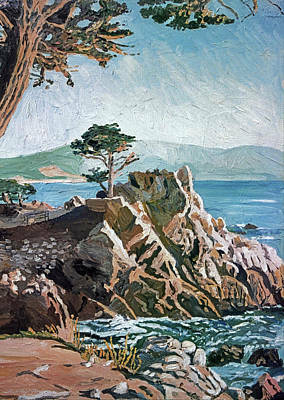 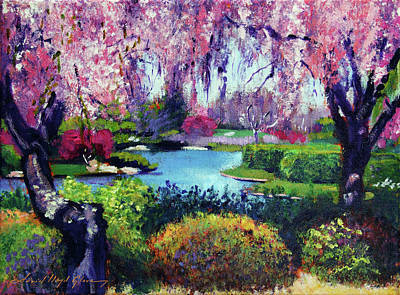 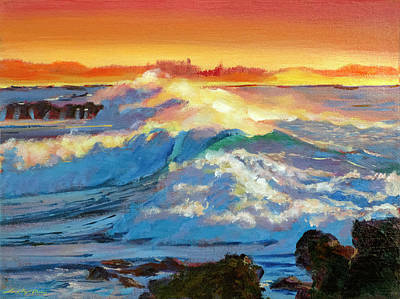 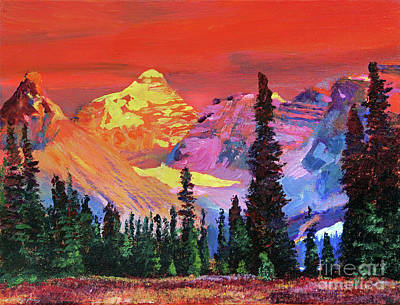 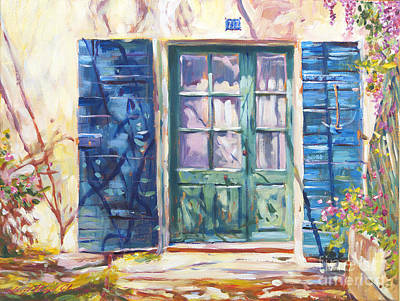 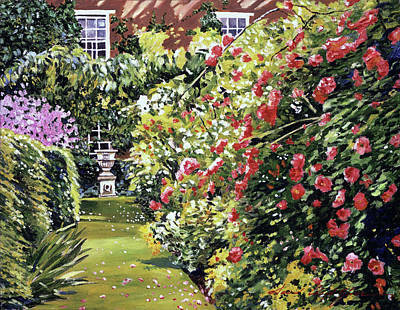 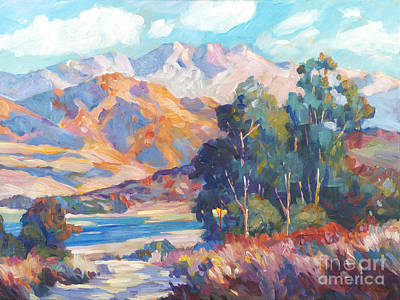 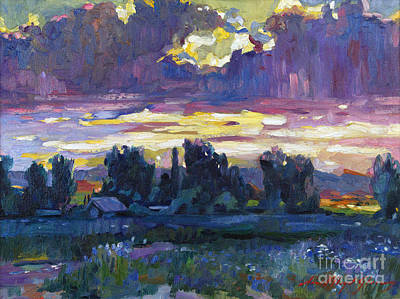 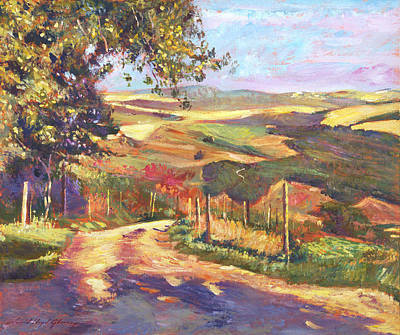 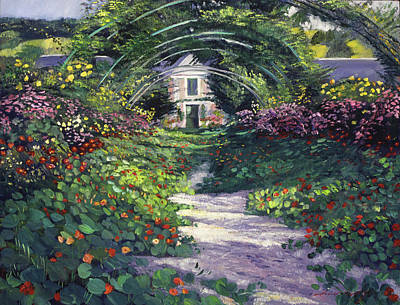 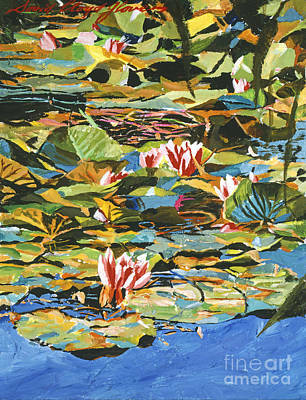 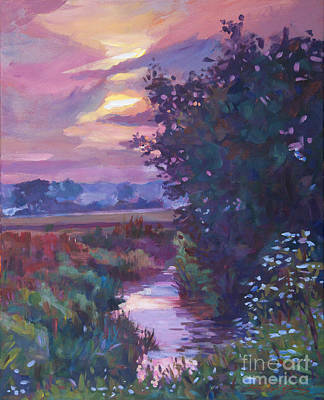 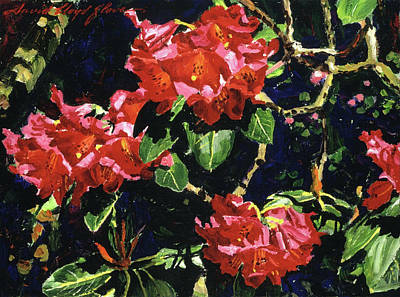 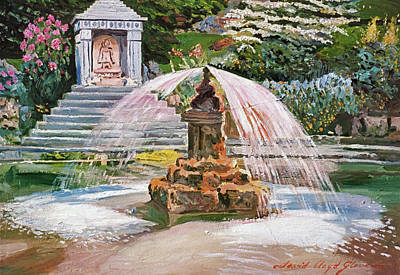 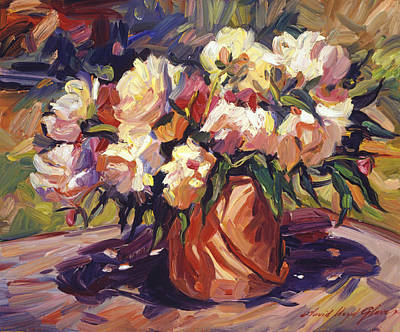 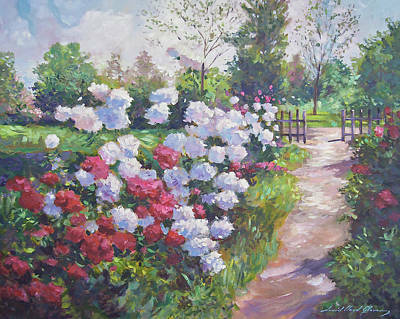 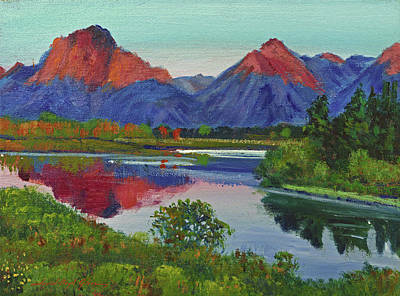 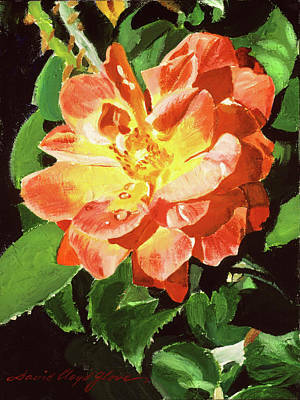 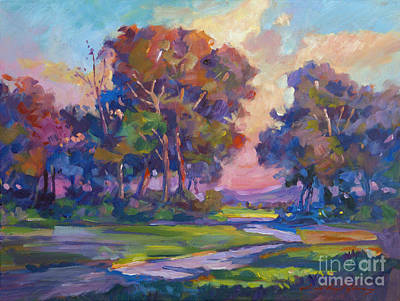 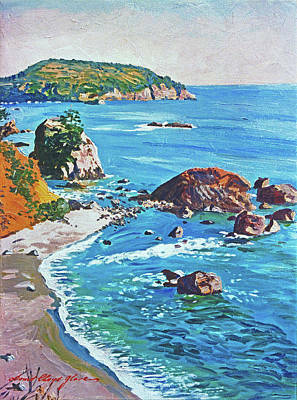 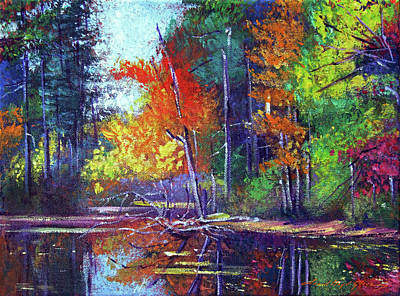 Plein Aire paintings have a fresh liveliness to them.